"According to the National School Climate Report, 86 percent of LGBTQ youth reported being harassed at school, compared to 27 percent of students overall. School years can be challenging for all students, yet those who identify as LGBTQ often face additional pressures or concerns. 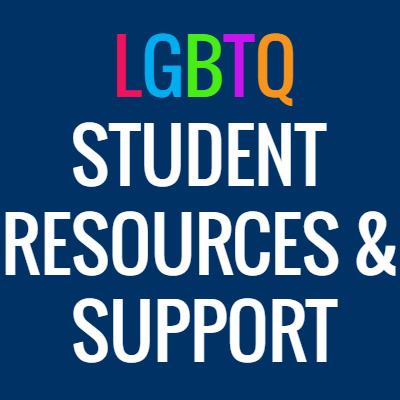 Within this guide, LGBTQ students can find resources and information about support systems available to help them navigate both high school and college environments."